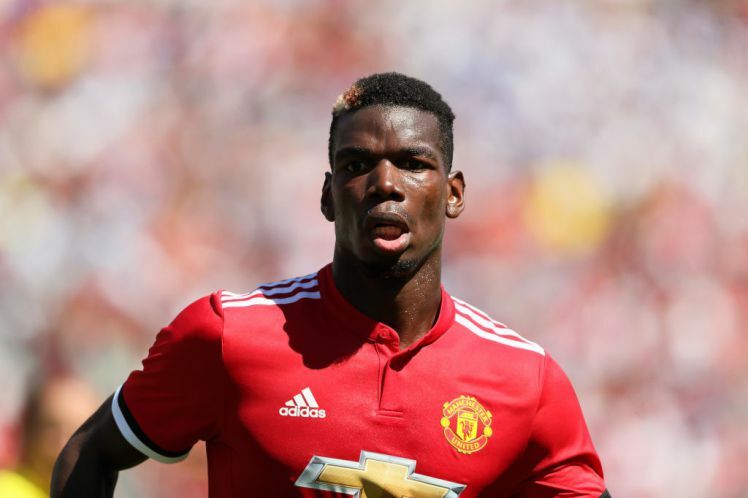 Jose Mourinho has said that Paul Pogba is “disappointed” with his compatriot Laurent Koscielny after he was sent off at Arsenal. 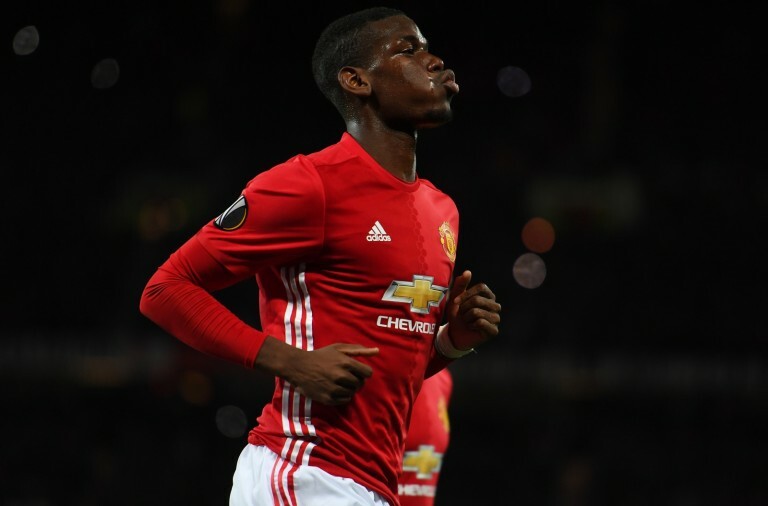 While United were impressive in their victory, Pogba’s red card means that he will be absent for the Manchester derby next week. He was dismissed for what Andrew Marriner considered to be a dangerous challenge on Hector Bellerin, but United believes that the Arsenal players pressured the referee into producing a red.